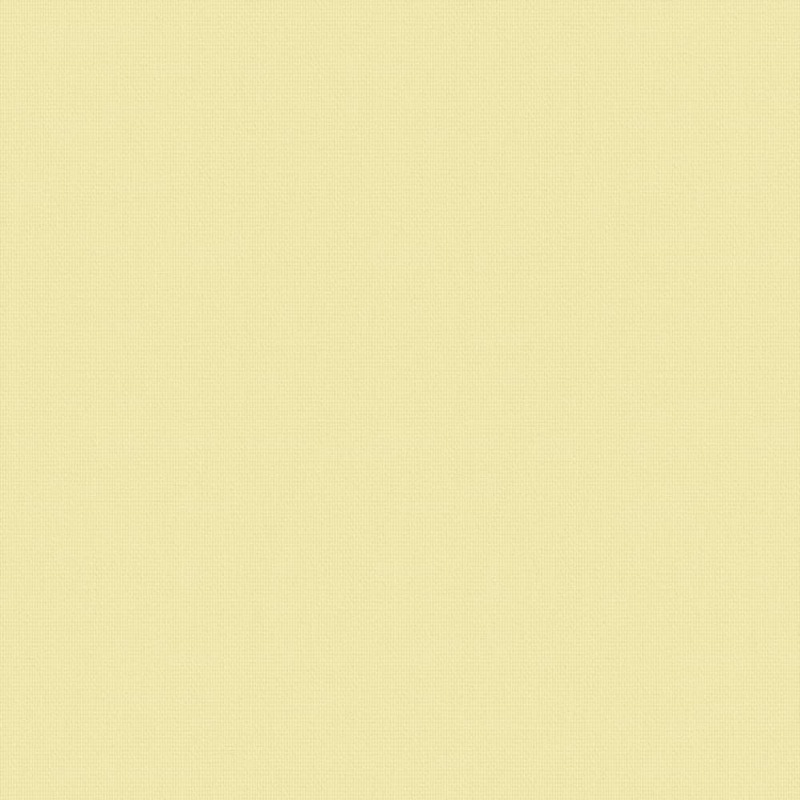 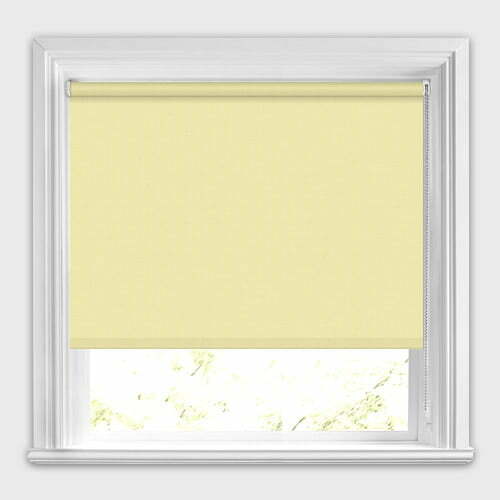 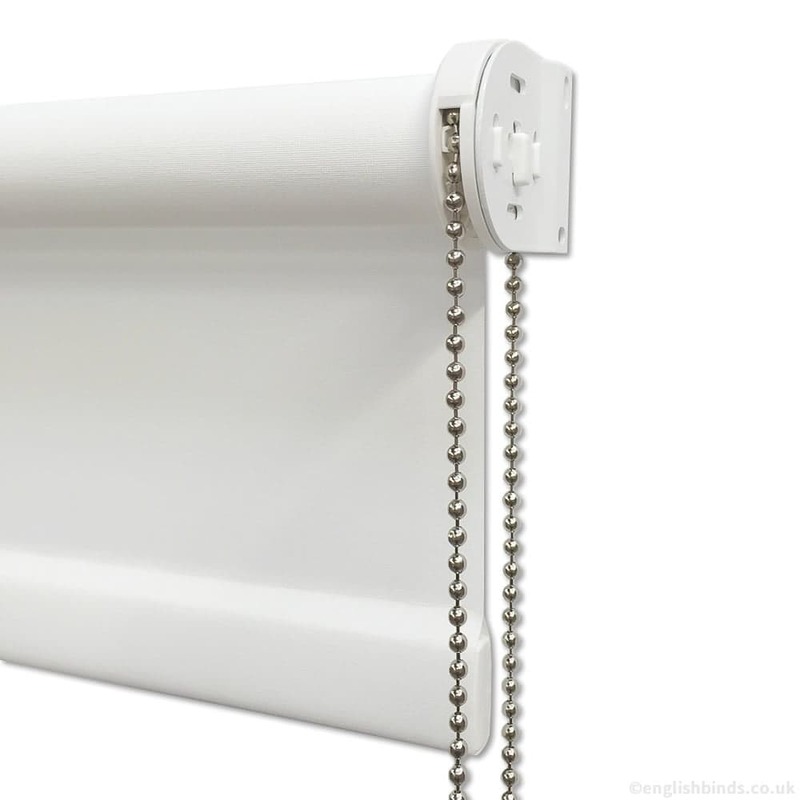 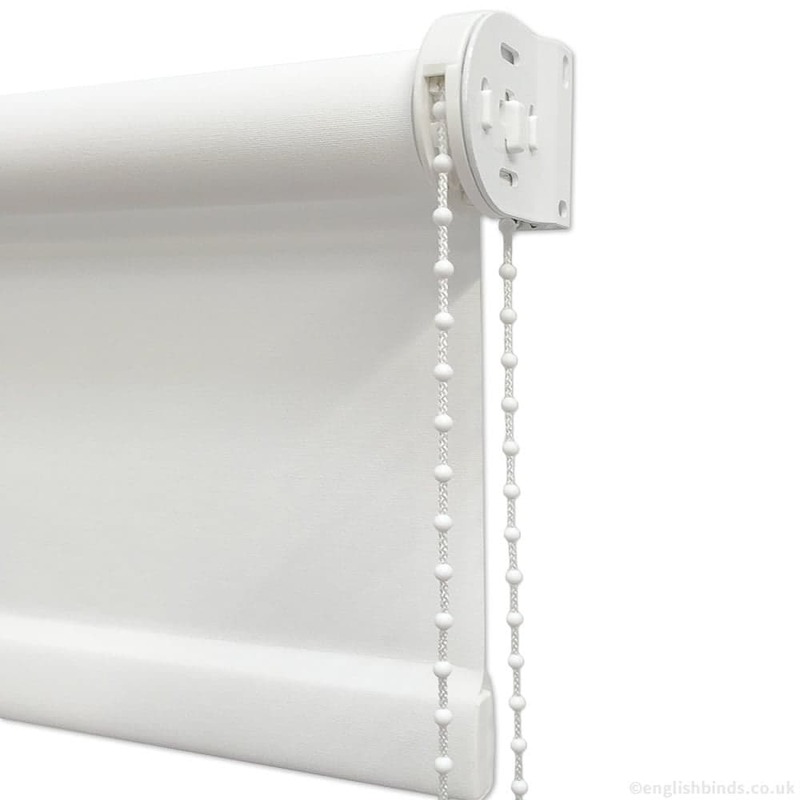 These luxurious pale lemon yellow roller blinds are light and fluffy with a wonderfully warm glow to them. 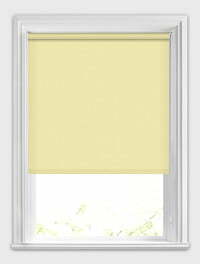 They are very on trend and a lovely way to add pop of sunny colouring to the windows of your home. 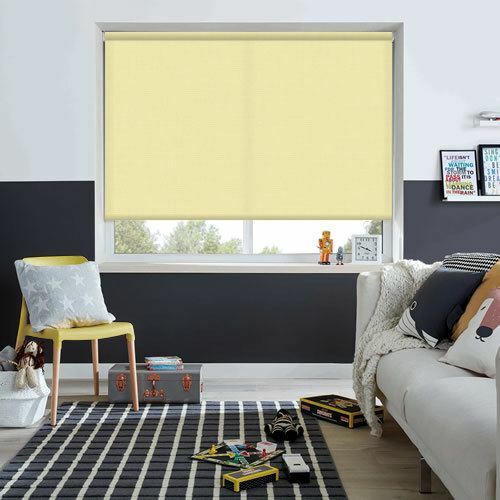 Perfect for bringing shade to any room in a fresh and cheerful way.